Running apps have evolved quite a bit over the last few years. These apps can track almost anything involving running as well as hiking, walking and more. They offer route direction, pace keeping, and tips and tricks. They can verbally tell you your current pace and split paces while tracking and storing the physical location of your run. Most runners I know use at least one or more types of running apps. MapMyRun (along with other members of the MapMyFitness family), were the first of their kind (for iPhones) that were specifically designed for monitoring sports activity. MapMyRun tracks a runner’s physical route, pace, and distance by utilizing the phone’s GPS system. MapMyRun is now also available on Windows phones and Androids. Do I use MapMyRun? Yes, I do. Will I be staying with MapMyRun? Yes, I probably will. 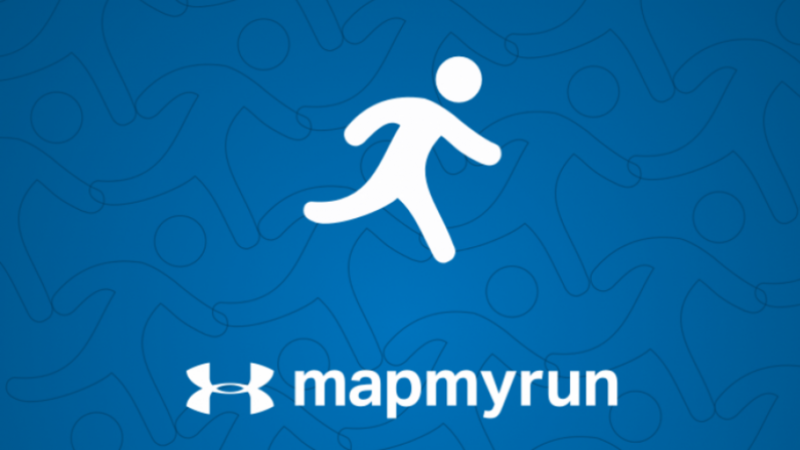 Is MapMyRun the best running app on the market? Absolutely not. Would I recommend MapMyRun to other runners? For non-competitive runners, yes I would recommend it. For competitive runners, or runner’s looking to gain a lot of insight into their runs, I would definitely not recommend MapMyRun. MapMyRun has 2 major levels of membership, Free and MVP. 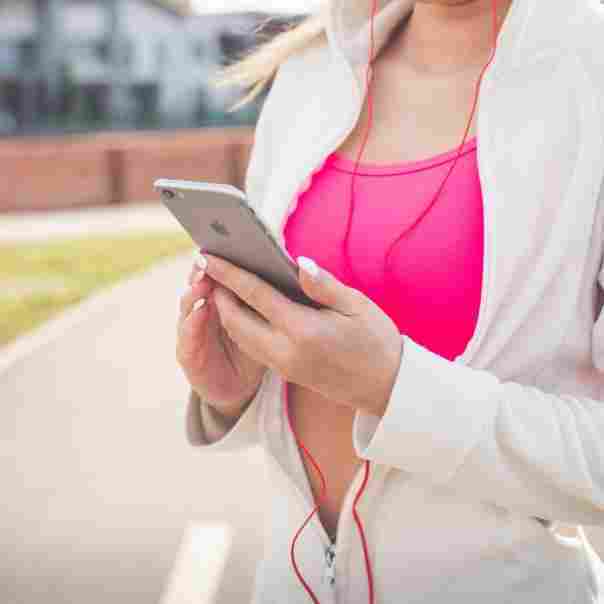 Like many fitness and even non-fitness apps, the free membership is basic and some of the better features and only available to paid level members. The free version of MapMyRun is probably one of the most recognized and talked about running apps on the market today. While there is nothing “wrong” with the free version, it is probably one of the most basic level running apps available. For a non-competitive runner or for a runner who is only looking to track minimal running stats, the free version is more than enough. It allows the runner to set stats and goals and to track unlimited mapped routes and workouts. At the end of each workout, the free version also shows total mileage, split breakdown by pace, elevation, calories burned, and average pace overall. For example: I use this version because as a runner I am only looking to track physical routes and my split pace. However, many of the apps greatest features are only available to MVP level members. If a runner is looking to track, analyze, or study anything in-depth regarding their runs the free version will not work for them. The MVP version of MapMyRun includes some of the best running analytics on the market. Some of the features include audio coaching, power analysis, training plans, route genius, heart rate analysis, and an ad-free experience. The MVP version costs either $5.99 per month or $29.99 per year. While the features of the MVP version may sound intriguing, at the high price point for purchase, a runner is better off using another running app. iSmoothRun, Runtastic Pro, and Strava all include the same features for either a one-time fee of $4.99 or a one-time fee of free for life. Both the free and MVP versions of MapMyRun allow the runner to play songs from their phone’s music app. And both versions use verbal announcements, while running, to tell the user when they hit each mile and what their pace is. Another cool feature that both versions have is the “friends” feature. As a member, you’re able to add other MayMyRun members to your friends list. You’re then able to share your workouts with each other. This is a great way to help runners stay accountable. The MVP version has a feature called “live tracking”. This allows friends to actually watch each other on a map. Both versions also include a Challenges section. A member is able to build a specific challenge based off of activity type, duration, and repeating or 1-time use, and invite friends from their friends list. There are also challenges put on by various sponsors which any member is allowed to join. Each sponsor challenge has a specific set of rules. Most have a specific timeframe and a leaderboard. Members of that challenge compete against one another to win a variety of prizes. For example, one of the more recent sponsor challenges was from Propel. From May 15-July 16th 2017 members competed for points to be entered to win a roundtrip prize to Propel’s Fitness Festival in Los Angeles for this upcoming fall. Once there, winners would be able to train with Gunnar Peterson (challenge details taken from Propel Sweat Rewards Challenge from the MapMyRun App). MapMyRun is owned by Under Armour, and there is a “Shop Run Gear” tab on both versions which allows members to search for Under Armour gear. Members are able to purchase gear directly from the running app. Though I have never personally had an issue, some users of both MapMyRun versions have complained that the GPS tracking system is not always 100% spot on. Runners have also stated that the data collected during runs is not always accurate. Though I am an avid MapMyRun free version user, I will admit that this running app is not for every type of runner. If you’re looking for a basic running app to simply help track your routes, times, and splits, this is absolutely the running app for you! If you’re a runner who is looking for a more in-depth running app that will help you track your heart rate, have audio coaching, and provide you with training plans, this is absolutely not the app for you.